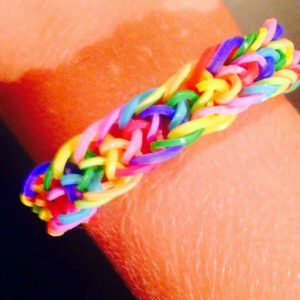 Fill up your accessory box with a plethora of bracelets made from ordinary rubber bands to dress your wrist with bold colors. 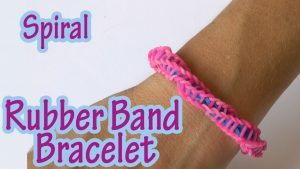 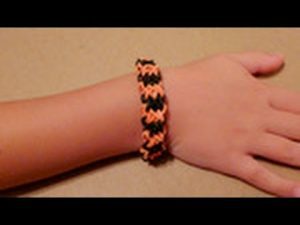 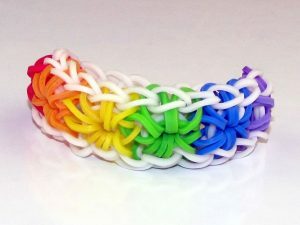 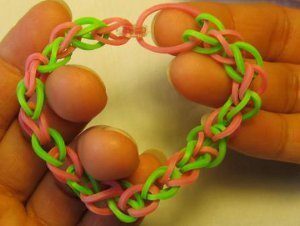 Whether you want to make a friendship band or gift your mother something unique, rubber band bracelets would be a feasible choice. 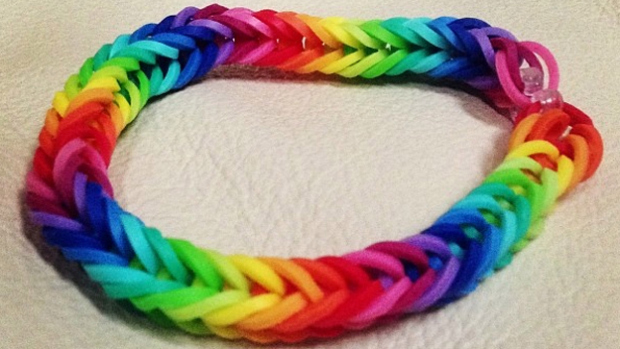 The following DIYs have all the elements you are looking for an idiosyncratic wrist piece. 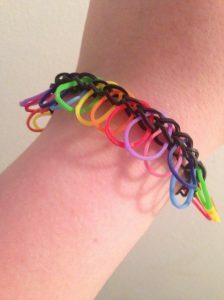 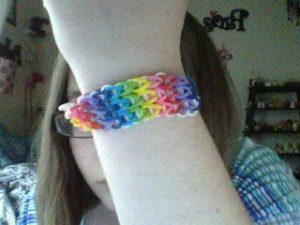 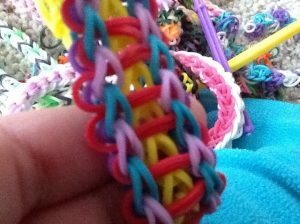 Make your wrist colorful as the rainbow donning this wonderful bracelet done by a pair of dolly pegs and a crochet hook. 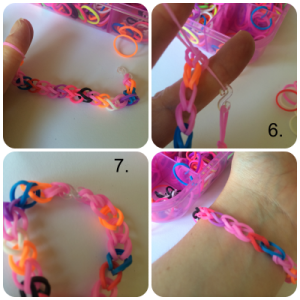 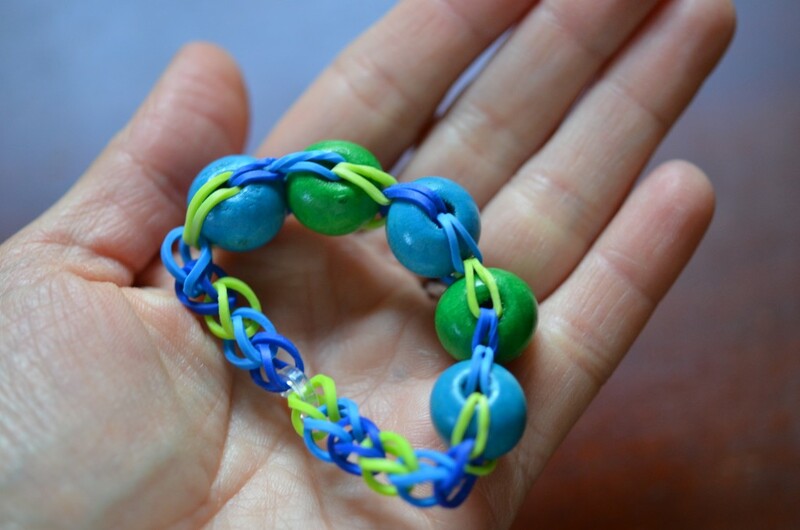 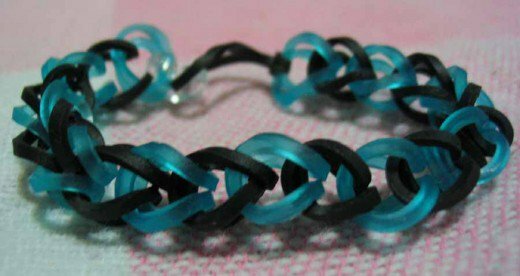 Weave a fabulous bracelet using a combination of tons of rubber bands and acrylic beads. 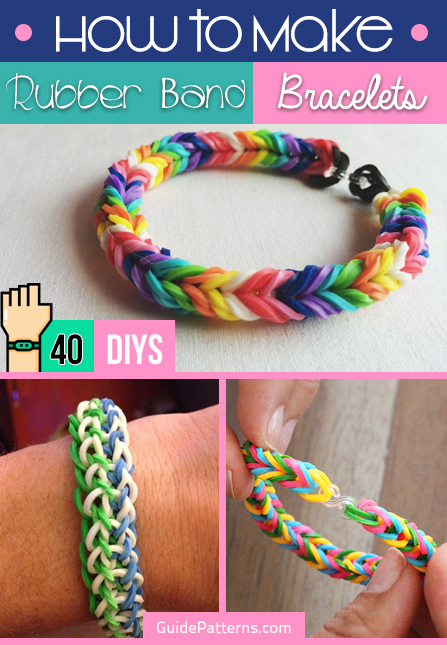 Using two rubber bands of different colors you can braid a chunky armlet to add some oomph and glam. The tiny rubber bands attached to the main bracelet look like a chain sequence. 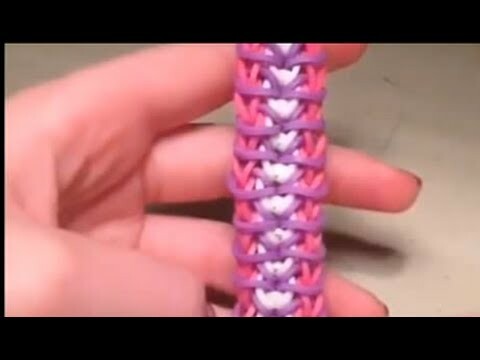 At first glance, nobody would be able to make it out. 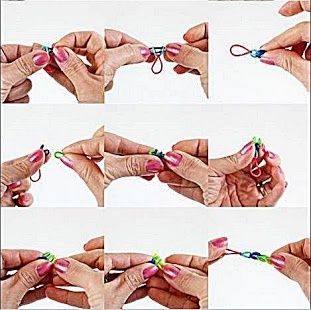 Tiny beads attached to the bracelet add more charm. 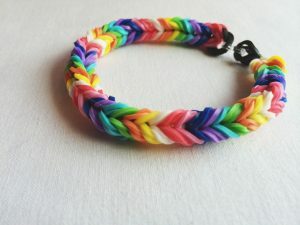 It is an ideal accessory wear for a hippie look. 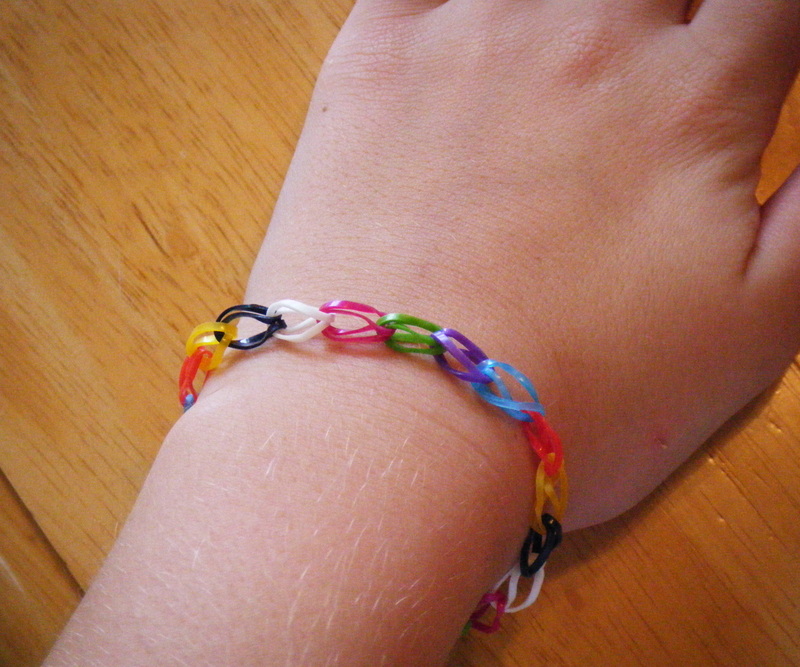 Starburst bracelets are fabulous to wear around your wrist. 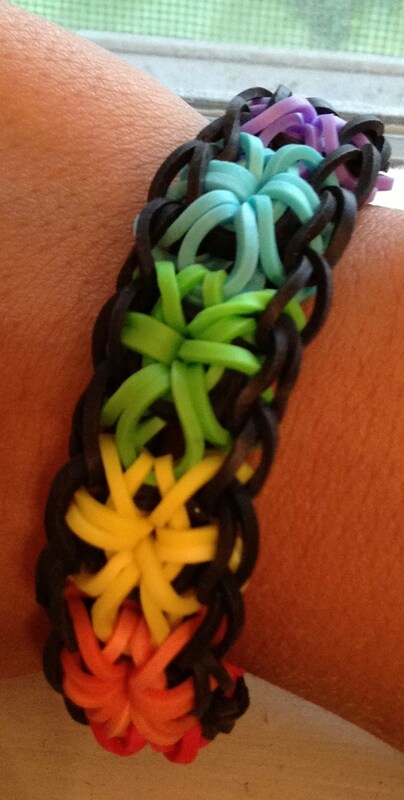 You can mix and match with rubber bands of other colors as well. Work on this simple bracelet with a crochet hook to adorn your wrist with something funky. 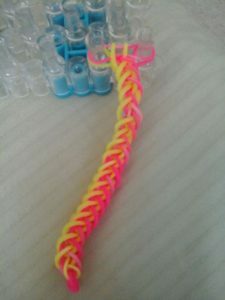 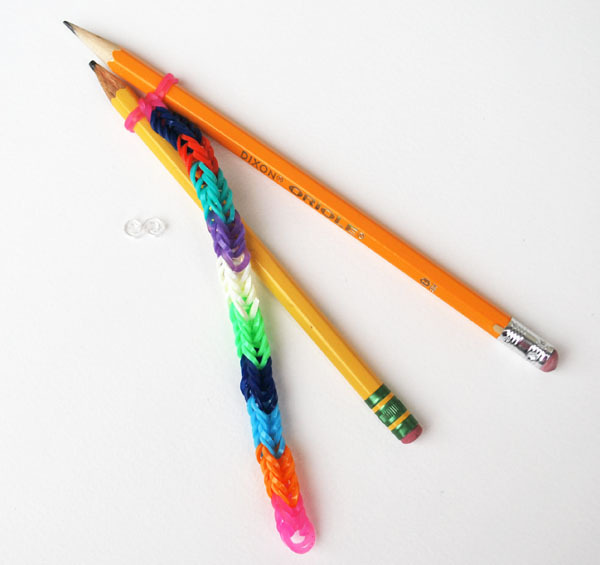 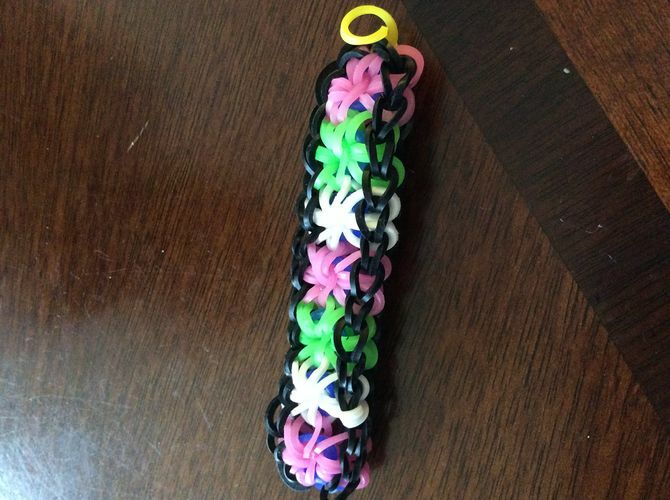 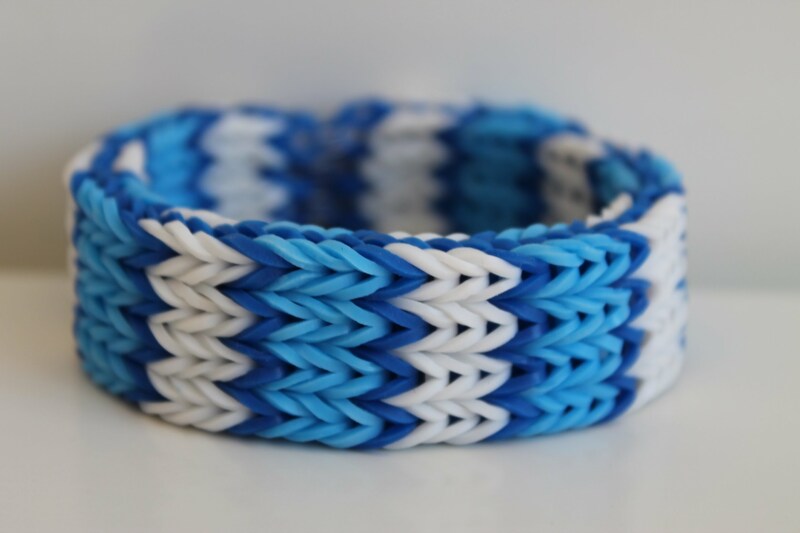 Try out this fishtail pattern with a couple of rubber bands taking help from pencils instead of a loom. Glam up your wrist with a gorgeous starburst bracelet and get everyone smitten by it. 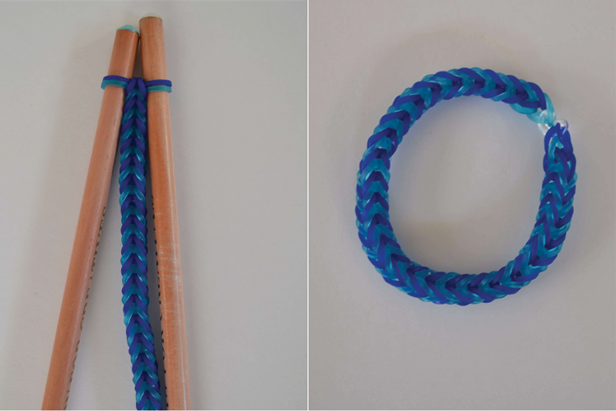 You may mix it up with other accessory materials. Choose a multicolored pattern for this escalator bracelet pattern for adding a modest element to your bare wrist. A couple of chains and hair ties can be turned into a fashionable circlet. 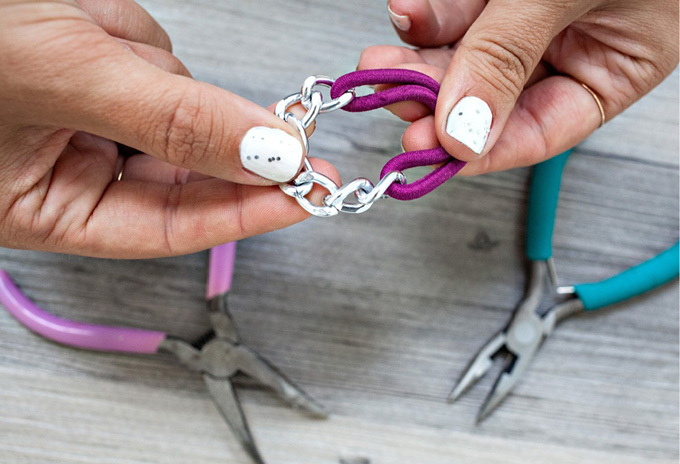 Rock it with a boho-chic look. 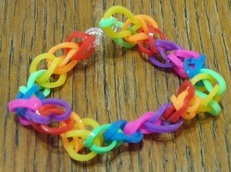 Rather than spending a fortune at the mall to buy bracelets, you can make a stunning piece at home. 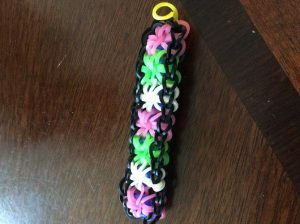 Show it off to your friends and get some praises. 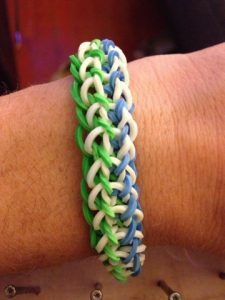 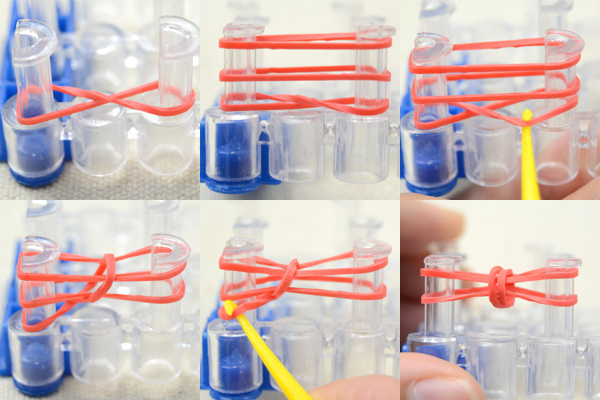 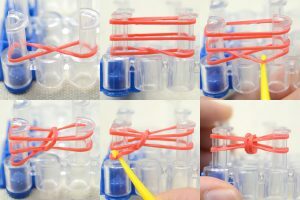 Beginners would find this tutorial useful and easy for getting hands-on experience working with a loom. 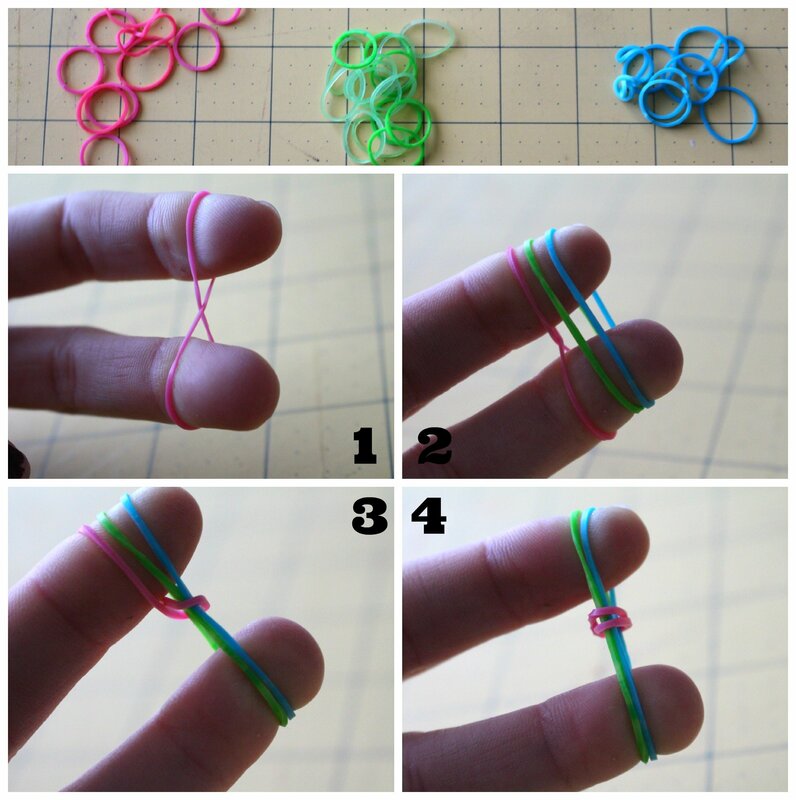 Moreover, you don’t require loads of elastic bands. 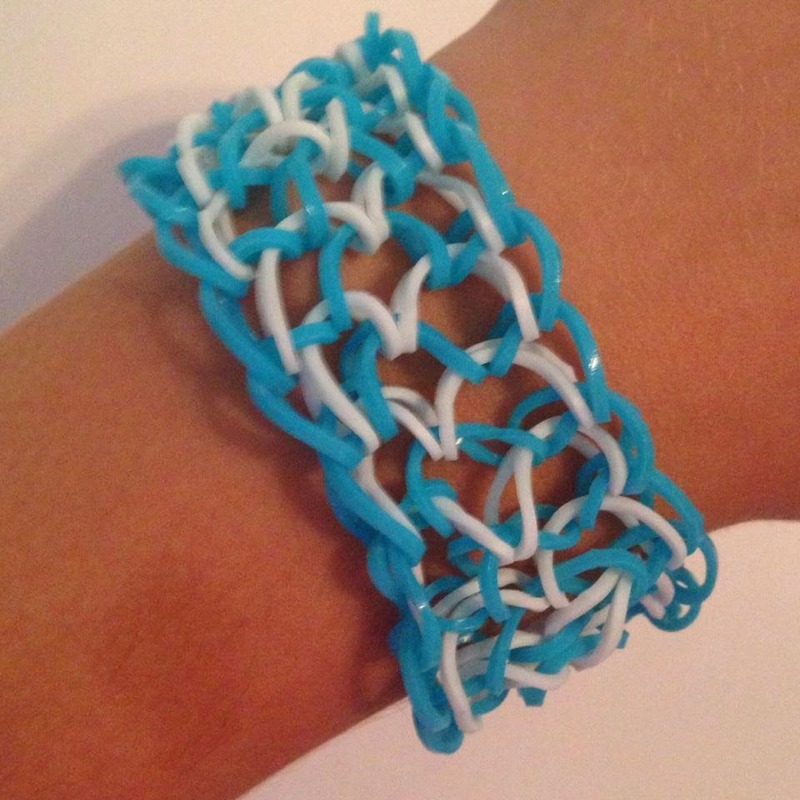 An exquisite statement piece, the bracelet adds more volume slender wrists, making you maintain a minimalist style. 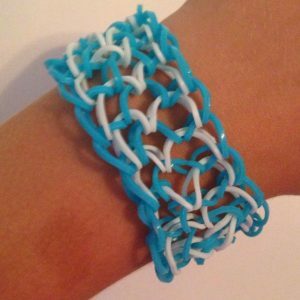 Forget the loom as this magnificent bracelet can be weaved with fingers, giving you a creative reason to stack those grocery rubber bands. 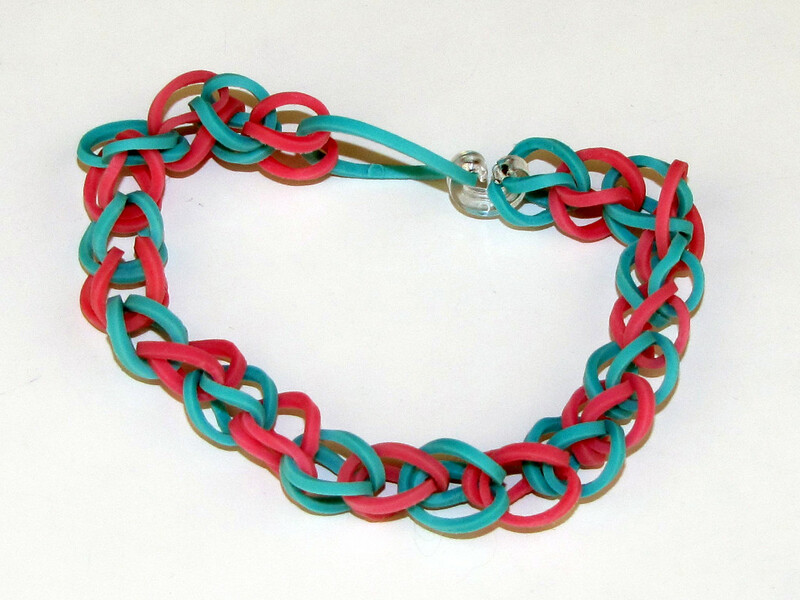 Sophisticated and radiant, this chunky and thick bracelet gives a drastic transformation to your bare wrist. Lap out a casual and attractive bracelet right before Christmas to keep your wrist ready with some holiday shades. 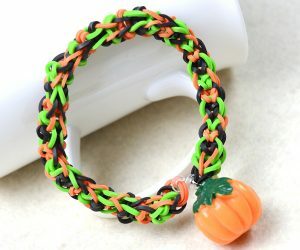 Although Halloween is not showing up soon, you take an idea from this tutorial to pair up your costume next time with this tutorial. 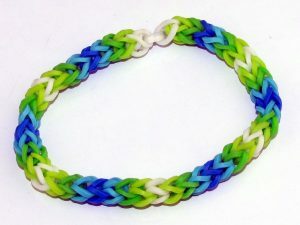 The combination of light tones for this bracelet would be most suitable for your accessory requirements. This bracelet is made out of little rubber bands and adorned with wooden beads to fashionably deck your wrist. Utilize your free weekend to make a colorful bracelet with recycled rubber bands otherwise lying in your kitchen. 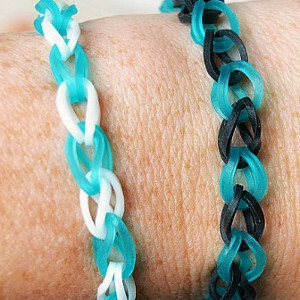 Keep the borders black to highlight the other colors of the rubber bands. So you have another starburst wrist accessory in your kitty. Craft this sleek rubber band bracelet to add some preppy vibe to your entire look. 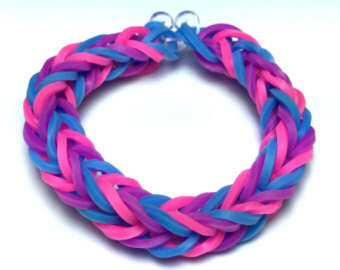 Wrap this vibrant bracelet around your wrist and flaunt it to your friends. 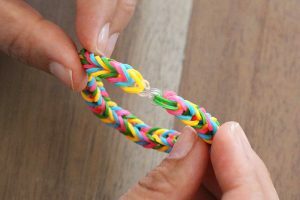 You can make one for your best friend as well. 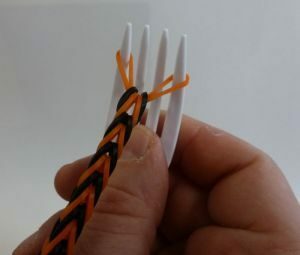 Revive the age-old tradition of tying friendship bands more creatively with some rubber bands, C-clips, and a fork. Although the tutorial is about making a flower with rubber bands, you can take help from the other DIYs to make an entire bracelet. The magic of DIY can induce a new life into a bunch of dispensable rubber bands and add some style quotient to your ensemble. 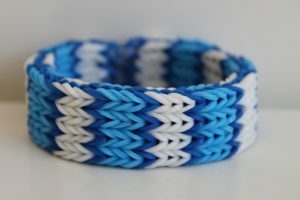 You have to do double the work while weaving this thick multi-layered bracelet but at the end, it would worth the effort. Celebrate a true amp party with loads of celebrations and fun donning this zipline-designed bracelet for your arm. Fashion-enthusiasts need not have to splurge on expensive accessories when they can do something creative and feasible at home. 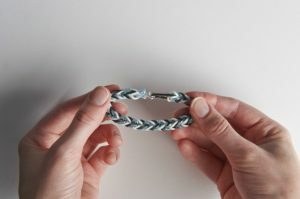 This summer sit with your other DIY enthusiast friends and make these unique bracelets. 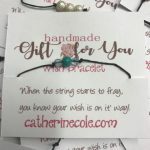 You will be more than happy accessorizing your wrists with these lovely armlets.